Chinese carmaker, BAIC, has engaged Hollywood actor, Nicolas Cage, to star in a commercial for the brand new Senova D Series. "We choose Nicolas Cage as the spokesman for our high end brand 'Shenbao' not only because he is an Oscar-winning actor and a screen legend, but, more importantly, because he has starred in a series of action films about cars," said an official in BAIC's Marketing Department. The Senova D Series is based on the SAAB 9-5 platform. 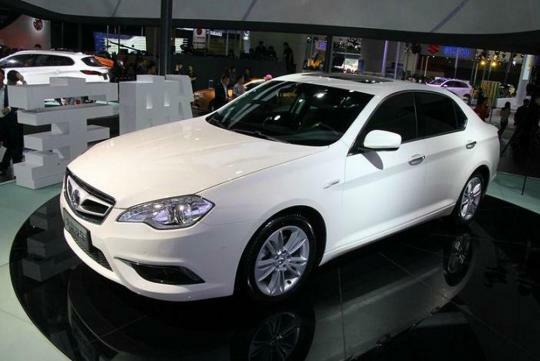 In 2009, BAIC bought Saab's production lines for the first generation 9-3 and 9-5, which had an estimated worth of US$200 million(S$250 million). 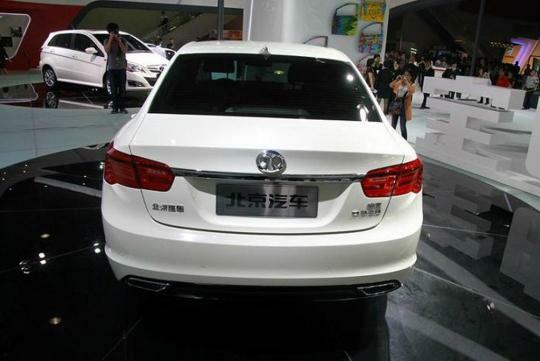 However, BAIC did not acquire the right to use the 'Saab' name. 'Shenbao' is the Chinese name for Saab in Taiwan, Hong Kong, and Macau. The Shenbao D-Series is available with three turbocharged engines, namely a 1.8-litre with 180bhp, a 2.0-litre with 204bhp and a 2.3-litre with 250bhp. The engines are mated to a five-speed tiptronic transmission with paddle shifts. So is it Saab technology or PRC technology?